In 2011 the Barholm Arms (or ‘The Ponda’ as it was locally known) closed permanently. After a few years the condition of the building deteriorated and became an eyesore on Creetown’s main street. 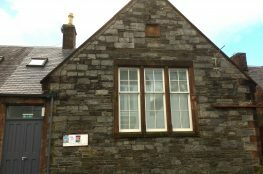 Creetown Initiative purchased the building and secured £890,000 from the National Lottery to redevelop it into an Enterprise Centre. 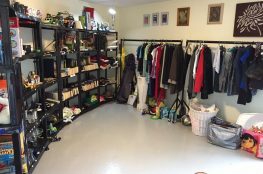 The aim of the project was to provide jobs for local people, volunteering opportunities, income for community groups, business opportunities for local artists, whilst also increasing the number of tourists into Creetown. 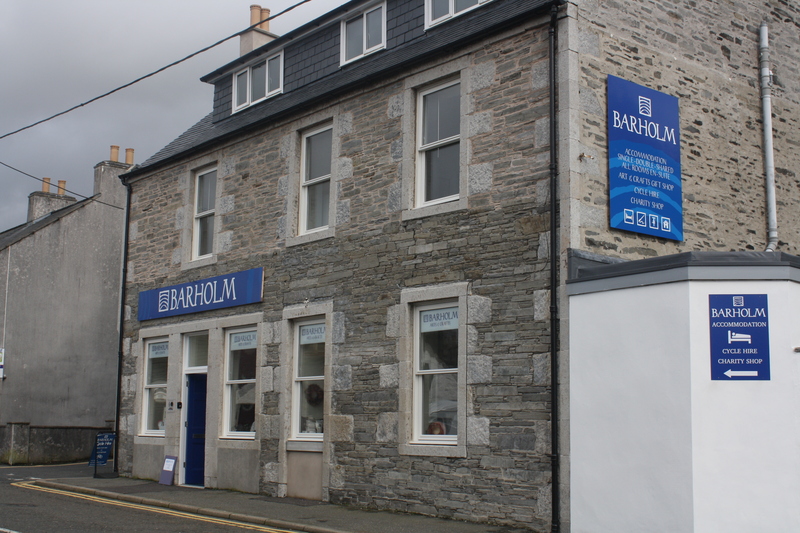 Creetown Enterprise Centre is comprised of Barholm Accommodation, Barholm Cycle Hire, Barholm Community Shop and Barholm Arts and Crafts Co-operative. 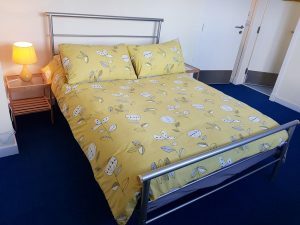 Barholm Accommodation offers high quality shared occupancy rooms, as well as private rooms, all of which are en-suite. There are 3 shared rooms – Otter’s Holt (Sleeps 5), Badger’s Den (sleeps 5), Dove Cote (sleeps 4), plus 5 private rooms – Eagle’s Nest (sleeps 2+), Deer’s Thicket (sleeps 2), Fox’s Lair (sleeps 1+), Pheasant’s Roost (sleeps 1+) Squirrel’s Drey (sleeps 1). Pheasant’s Roost has full disabled access and is also dog friendly. We also have a communal room with a kitchenette, TV and dining table. 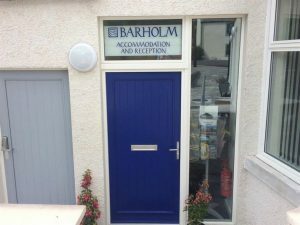 Car hire is also possible from Barholm Enterprise Centre, but make sure you contact us first so we can process your hire before your stay. 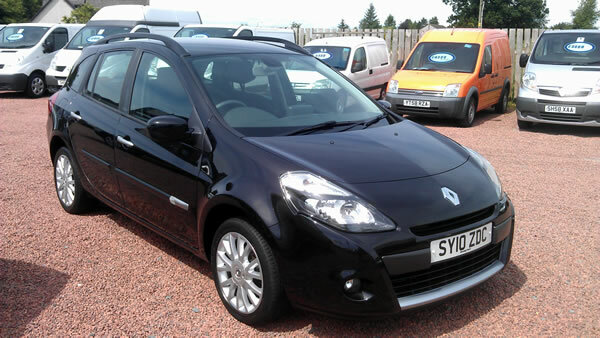 There is a 7 seater Renault Grand Scenic, 5 seater Renault Clio Estate and we also have an electric car – Renault Zoe, with a car charging point to the rear of Barholm Accommodation. 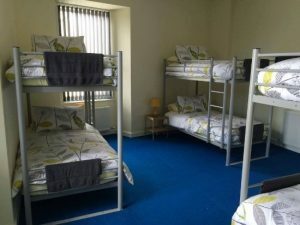 You can find more information and updates on the accommodation on the Facebook page.